Even though Hurricane Sandy pushed back the festivities by a few days, Brightcove's "Hollywood Halloween" party at our Boston headquarters yesterday was a major hit. This year, we had various teams within the office competing against each other and everyone definitely pulled out all the stops to ensure their group took the top prize. 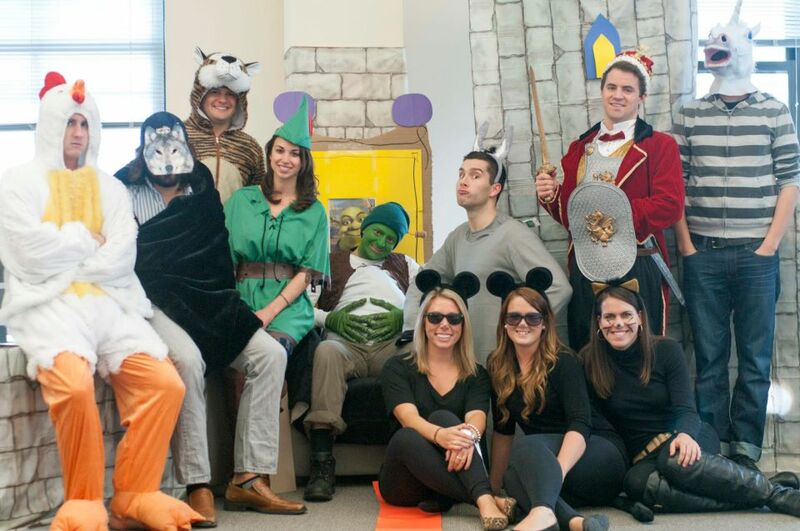 From recreating spooky scenes from "The Birds", to a lifelike replica of Andy's room in "Toy Story" and the forest in "Shrek", to the entire "Star Wars" and a cast of superheroes never before seen in one place, the Brightcove Boston team really brought their A game this year. And of course we had enough candy, food and beer to feed an army. But not a Zombie army. No one wants to mess with that. You can check out more pictures of the event on our Facebook page. Happy Halloween to all!